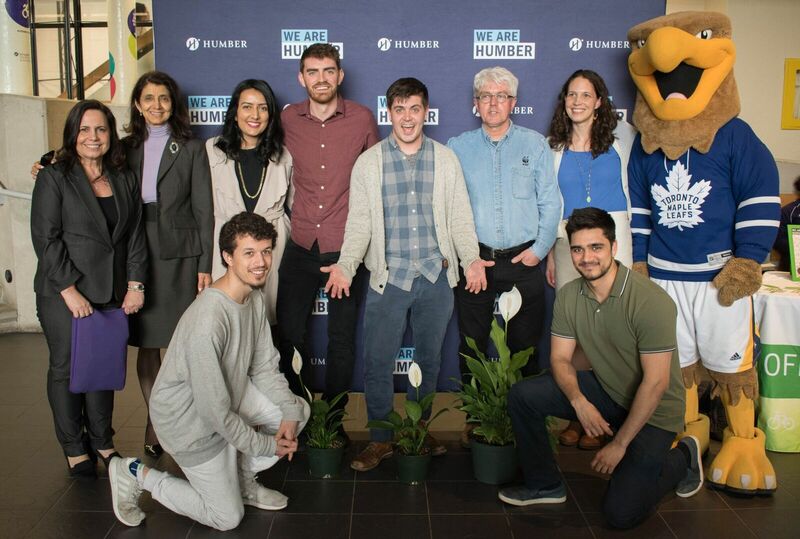 Our five year Humber Sustainability Plan can be found on our Accomplishments page. We are at the Lakeshore Campus often, but we don't have regular hours. Send us an email to find out when we'll be at the Lakeshore campus next!